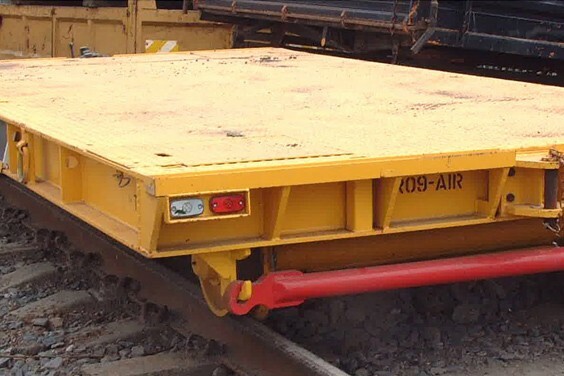 Rail-Ability – Rail Trailers « A.P. Webb Plant Hire Ltd. Faster Q/R couplings on brake line. Independent battery power source with solar panels for effective charging. Rockinger quick release towing couplings.